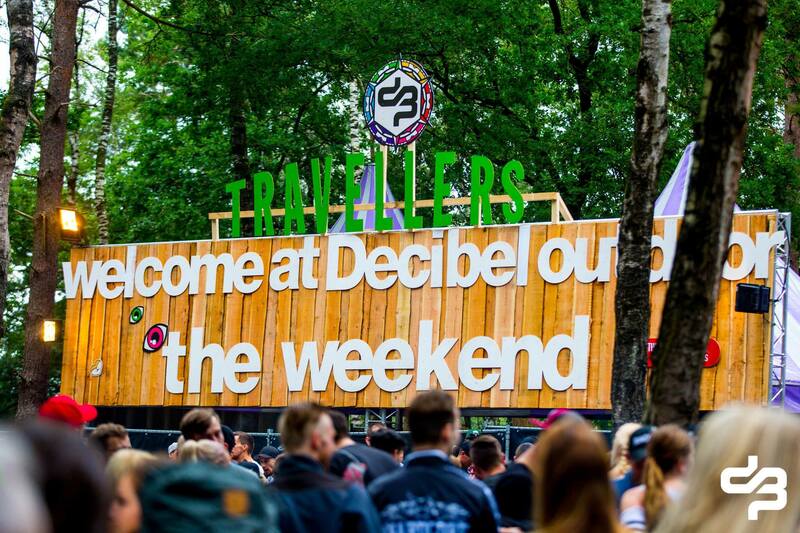 16, 17 & 18 August will bring the high point of your festival summer: Decibel Outdoor – The Weekend 2019! With over 200 artists, all the harder styles are represented. Once again the beautiful, natural landscape of the Beekse Bergen in Hilvarenbeek will be divided among a variety of stops, making it possible to set your own route.